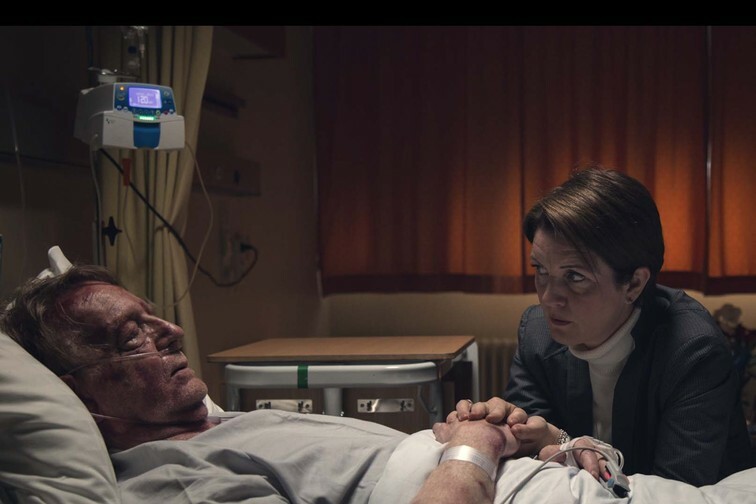 A milestone in Icelandic TV making produced by Mystery Productions and directed by Ragnar Bragason, one of Iceland's most popular and critically acclaimed filmmakers of the younger generation, known for the Icelandic TV series trilogy Næturvaktin ("The Night Shift"), Dagvaktin ("The Day Shift"), and Fangavaktin ("The Prison Shift"). 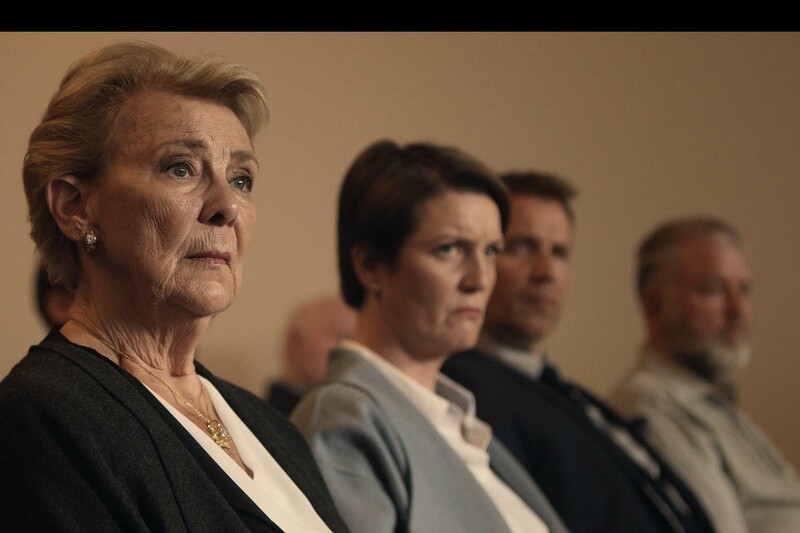 Linda's world capsizes when she is arrested and detained for a deadly assault on her father Thorvaldur, a high profile man of business and politics. 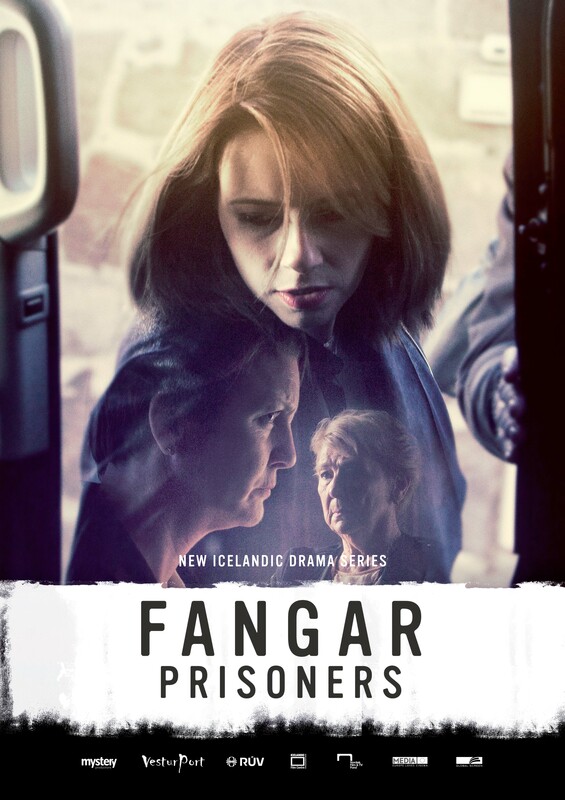 With no imminent help from her family Linda faces a harsh new reality as she enters the Women's Prison of Iceland - she is just another prisoner and must defend every inch of her existence. With Linda in prison and Thorvaldur remaining unconscious, Linda's elder sister, Valgerdur, and their mother, Herdis, strive to keep their universe together. Valgerdur is facing rough seas politically, since she is being sidelined as the party's candidate for vice chairperson. Valgerdur decides, against all the odds, to run against the head of her party in the upcoming elections for the leadership. She takes a firm stand, insisting that Linda should be cut off and left to face the consequences of her actions, but Herdis has a soft spot for Linda and secretly keeps in contact with her. Linda is appalled by the poor conditions of the prison where there seems to be very little prospect of reform - it's basically a detention centre for damaged women with an ample supply of sedatives. She immediately runs into trouble with the prison's king-pin Ragga but finds a friend in Brynja who in spite of being a hopeless junkie is quite amiable. The small club of female convicts consists of young girls who have made bad choices and older women who are more or less at the end of their ropes. Initially, Linda keeps up with her using habit but gradually realizes that she will have to tackle with her problems - sober up and face the source of her misfortune, a dark secret that she's been harboring for years. In order to set things right Linda must speak out the truth but that proves to be a hard thing when you are locked up in prison and furthermore have run out of credibility a long time ago.